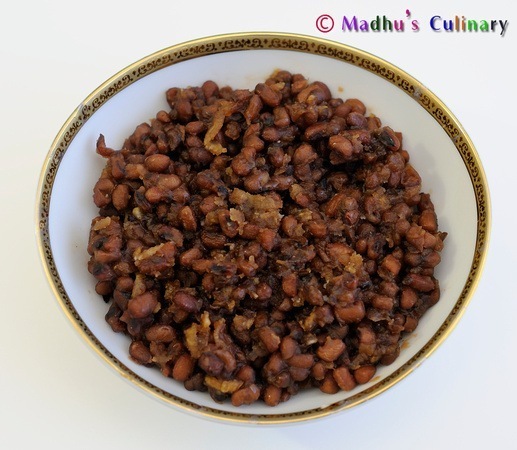 Channa Masala (Chick Peas) ->Suvayo Suvai | Simple Vegetarian Recipes, Easy to prepare and healthy to eat! Soak chick peas over night. Then cook it in the pressure cooker for 4 – 5 whistles with enough water. [OR] You can use the canned chick peas. Take a kadai, heat the oil and butter, and add the cinnamon stick, bay leaves, cloves, cardamom, hing and cumin seeds. 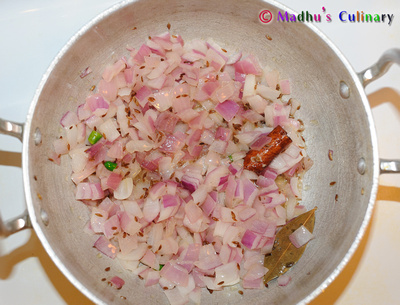 Then add the chopped onion and sauté it until golden color. 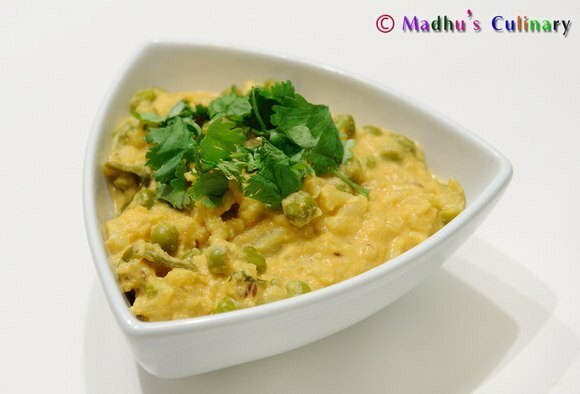 Add chopped green chilies, turmeric powder, ginger – garlic paste and sauté it until raw smell is gone. Add the chopped tomatoes and mix it well. Let it cook for 5-10 min. 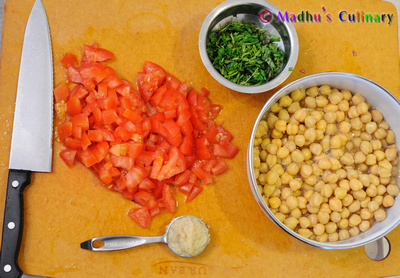 Then add the channa masala powder, red chili powder and mix it well. Add some water, let it come to boil. 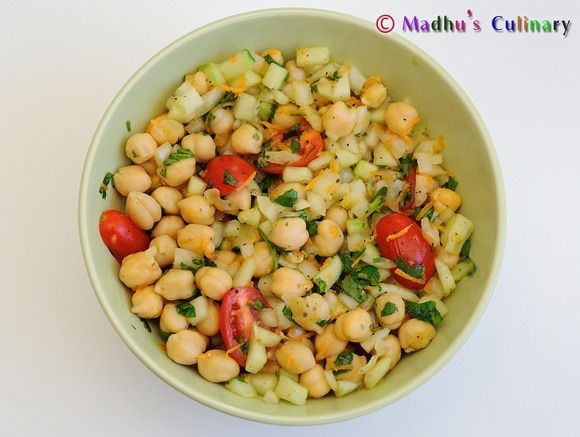 Add the canned or cooked chick peas and mix it well. Let it cook for 5 minutes. And switch off the stove. 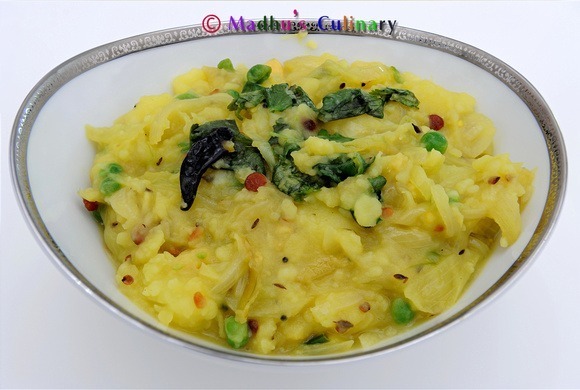 Add the chopped coriander leaves and lemon juice and mix it well. 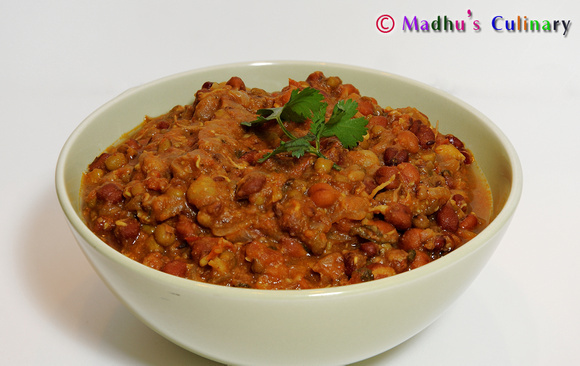 Serve it hot with chapatti, poori [or] rice. 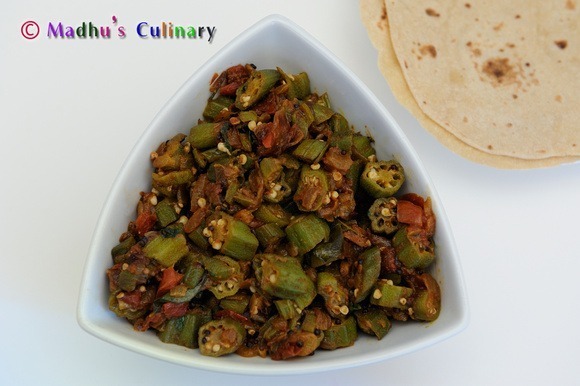 You can also grind the Onion, tomato, Green Chilli, Ginger and Garlic in a mixer and then saute instead of finely chopping (just chop it to your liking). 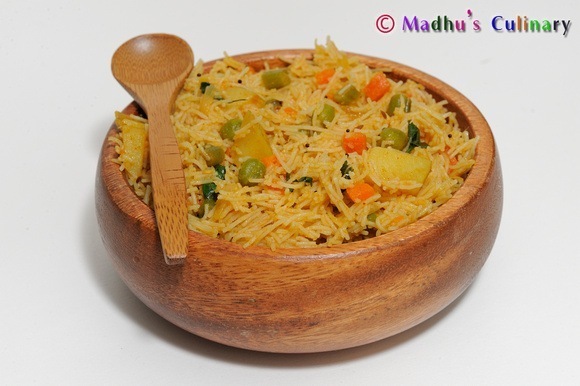 @rajalakshmisrini – Thanks for the suggestion. I am currently working on a tamil version of this website. Will be launching in the coming months. hai all dishes are superb, athai also seen ur dishes, she said all r good.